Movie Poster Round Up! Amanda Seyfried in Lovelace! Charlize Theron in Snow White and the Huntsman! Andrew Garfield in The Amazing Spider-Man! 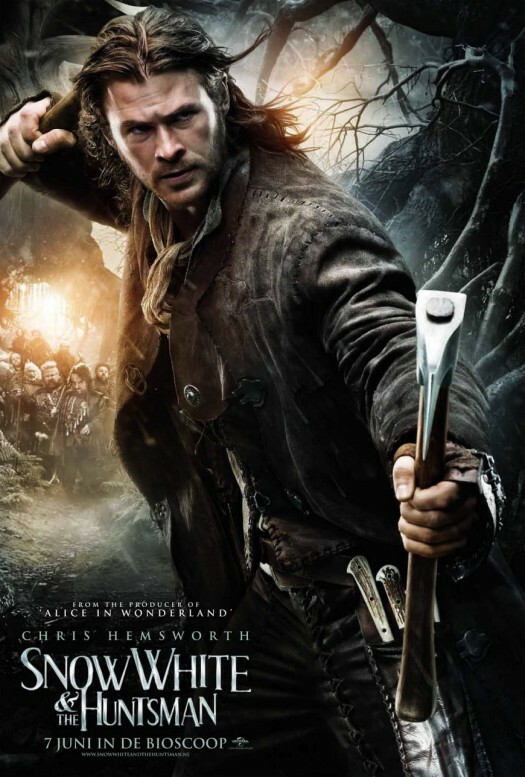 4 New Snow White and the Huntsman British Individual Movie Posters Are Out! Can We Say H-O-T! Movie Poster Round Up! Tom Cruise in Rock Of Ages! Channing Tatum in 21 Jumpstreet! Ridley Scott’s Prometheus! 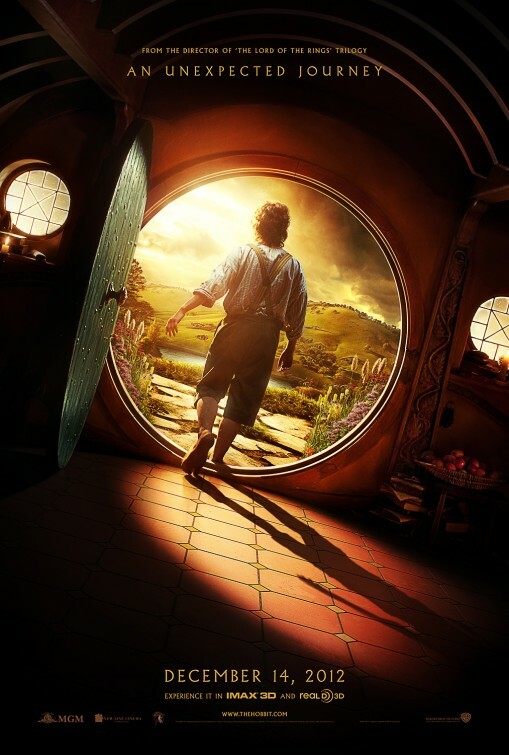 Peter Jackson’s The Hobbit! Julia Roberts in Mirror, Mirror! Sam Worthington in Wrath of the Titans! Wow, I’m off grid for one day and a crapload of awesomeness drops like a weight! I mean… What the heck man! A bevy of posters for some of the biggest movies around drops? Like really? Man oh man… So, I should get right to it right? Holy Hell! 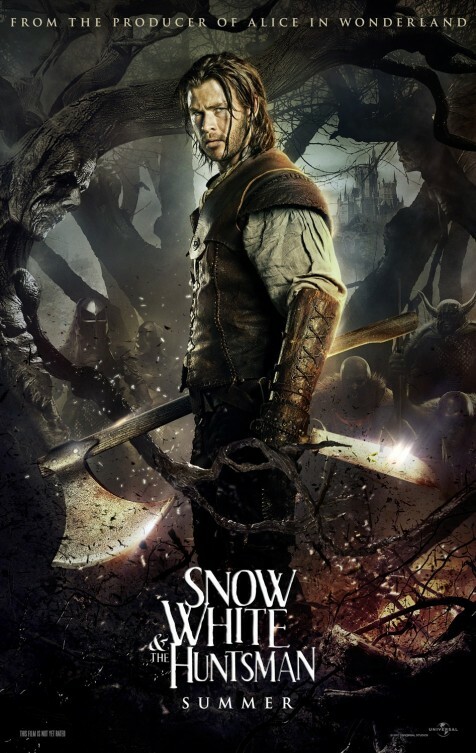 The New Snow White And The Huntsman Trailer and Individual Movie Posters Are Out! HOT! New Snow White And The Huntsman Promo Banner Poster Released! Chris Hemsworth! Kristen Stewart! Charlize Theron! Sam Claflin! I always find it curious when two studios make seemingly the same movie but told different ways. It’s happened with live action, Remember Dante’s Peak and Volcano? It’s happened with disaster movies, Remember Deep Impact and Armageddon? It’s happened with animation, Remember A Bug’s Life and Antz?